Goldenberries, also known as Chinese gooseberrries, physalis, cape gooseberries, poha and Atzec berries are the new superfruit! Native to South America, these marble-sized fruits are oddly more closely related to tomatoes and aubergines than any other berry. They also pack a punch in health benefits. This recipe for Goldenberry Balls keeps the original tangy taste but makes them the perfect grab-and-go snack for when you need an energy boost throughout the day. Often quite tart, the goldenberries in this recipe are slightly sweetened with pineapple juice, so depending on how much of a sweet tooth you have, you may want to reduce or leave out the sugar. Goldenberries are known for their antioxidant properties and can also help reduce inflammation – good news for those suffering from joint pain! They also contain unique organic companounds, known as Withanolide, which is similar to those found in ginseng; withanolides are natural steroids, powerful anti-inflammatory agents and are thought to slow the spread of cancerous cells. Whether you enjoy the berries on their own or in these energy balls, you can rest assured you’re nourishing your body! 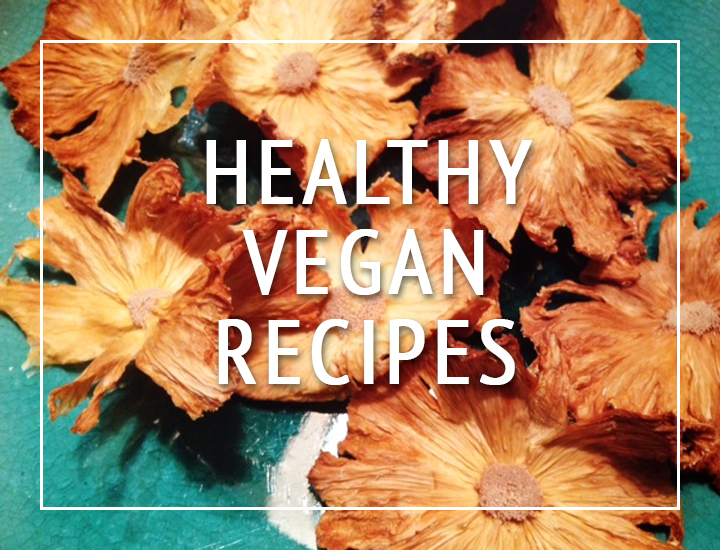 These are easy to make, don’t require cooking and are vegan and free from dairy and gluten. Thank you to Leila’s Place for the recipe!